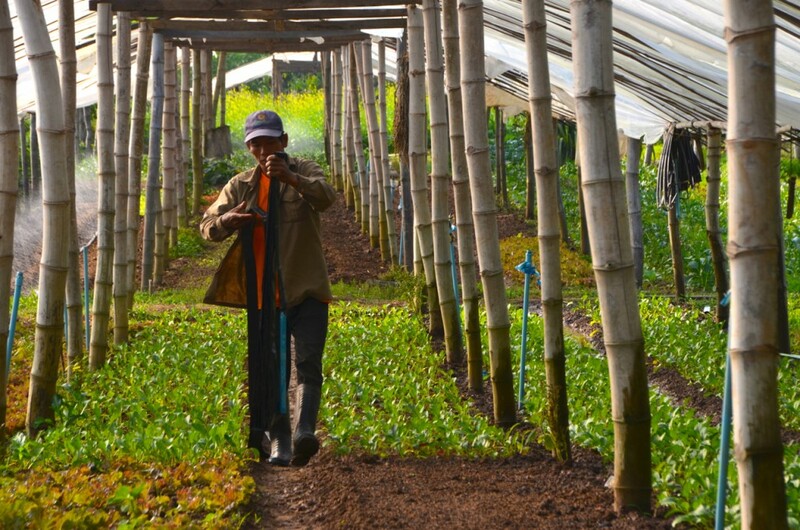 Boung Phao, Laos – Tiny Laos is launching a push to grow its organic farming sector, seeking an edge on bigger, richer neighbors who see the landlocked country as little more than an energy source for hydropower and coal, or as a transit point for long-distance trade. “Overall the policy now for Laos is organic for everything,” Phouangparisak Pravongvienkham, the country’s Deputy Minister for Agriculture and Forestry, told Nikkei Asian Review. With farming making up around a quarter of gross domestic product and with 75% of the population living in the countryside, improving farmers’ ability to grow and sell more fruit and vegetables is key to improving lives and boosting incomes, in a country where average incomes are just over $1,000 per person per year. 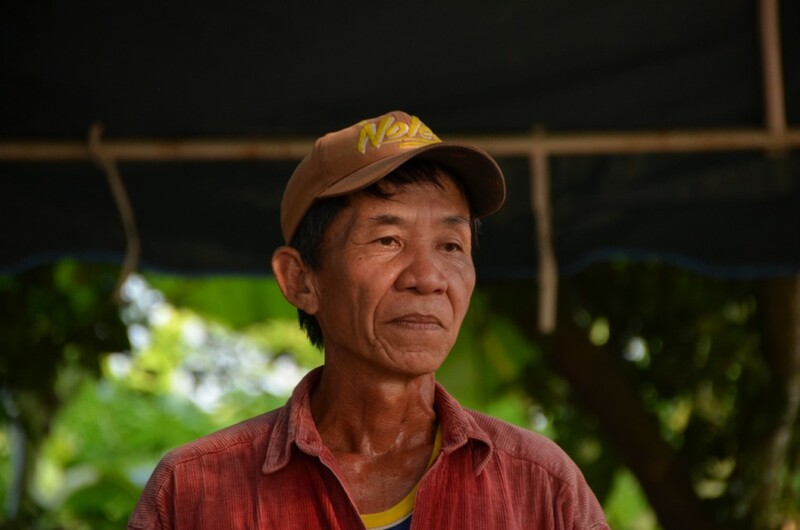 At Boung Phao, 90 minutes drive from Vientiane, farmer Keo Mounma looks every inch a son of the Laos soil, with his red denim shirt covered in reddish-brown dust and his slight frame more wizened than wiry. Keo Mounma, who is nearly 60, sells organically grown rambutan, onions, coriander and more in Vientiane, making between 400,000 and 500,000 kip ($50-$62) a month from his well-tended plot on the banks of the Mekong River. The domestic market in Laos for fresh produce is small – even more so for obscure organic vegetables – while the country’s geography and backward infrastructure, particularly its winding, bumpy mountain roads, make it expensive to export local produce grown in remote hilly regions. Agricultural exports make up only 5% of the whole, according to the latest government data, weighed against 47% for minerals and 16% for electricity, the main export earner from Laos’ well-known mines and dams. 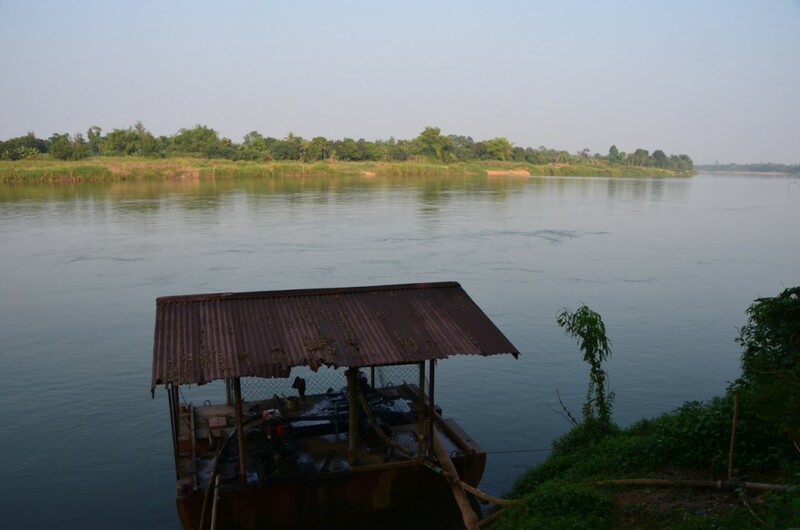 In the Communist government’s view, these natural resources must be exploited to generate revenue for spending on infrastructure and poverty reduction; indeed, poverty in Laos has fallen from 46% living below about $1 per day in 1992 to 26% in 2010. But as economist Paul Collier famously outlined in his book “The Bottom Billion”, poor countries face an extra hurdle when landlocked, a thesis that is based in part on the belief that if such countries have bad neighbours, they struggle to trade. Stephen Groff, Asian Development Bank vice president for east Asia and the Pacific, who studied under Collier, told NAR that ultimately, as Laos becomes more economically integrated into the region, it could counter the impact of being landlocked. Laos is part of the Greater Mekong Subregion (GMS), which takes in 326 million people and includes Myanmar to the west, Thailand and Cambodia to south, Vietnam to the east and the Chinese provinces of Yunnan and Guangxi to the north, with Laos’ 6.5 million people in the middle. “What we are seeing with GMS and other regional models is that there are attempts to try break that model,” says Groff, referring to the challenges facing landlocked countries. For its part, the Lao government wants to dispel the view that being landlocked is a disadvantage. 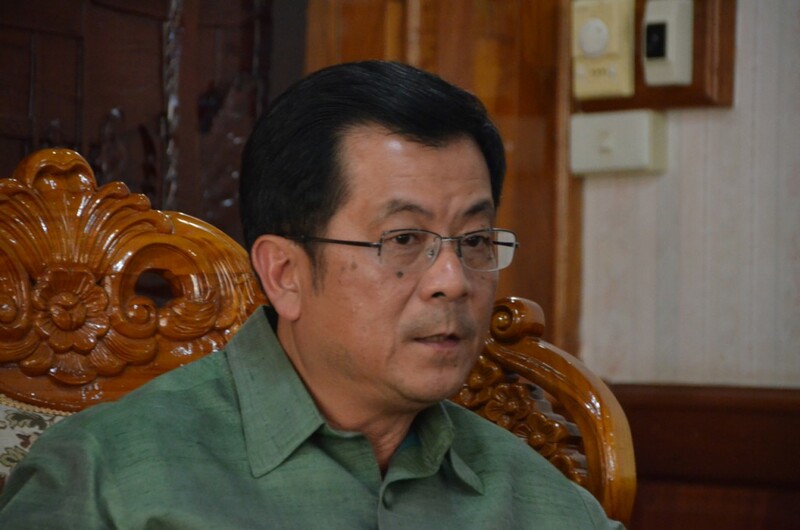 “We consider ourselves a landlinked country, not a landlocked country,” says deputy minister Phouangparisak. But unpicking that lock and forging productive links will not be as easy as the government would like it to seem. “Transportation costs in Laos are high so exporting agricultural produce, even if our stuff is good, is not cost effective,” says Oudet Souvanavong, Vice President of the Lao National Chamber of Commerce and Industry. For a small, mountainous country like Laos, future prospects mean balancing challenge and opportunity. Just as the government wants to make the most of being the region’s only landlocked country, officials and business people are trying to capitalise on Laos’ 2012 accession to the World Trade Organisation and the impending creation of the ASEAN Economic Community (AEC) in 2015. Foreign investors – beyond the overwhelmingly dominant China – are taking note, particularly those from Japan. From 27 investing companies in 2009, Japanese companies operating in Laos now number 60, with the Japanese government’s external trade arm, JETRO, set to open a Vientiane office next year, ahead of the launch of the AEC. But some Laos companies will benefit more than others as the country grows and forges more international ties. “Laos has two tiers of enterprise,” Oudet Souvanavong told Nikkei Asian Review. “Big mining and hydropower companies will have no problem with the AEC or any other international group, but smaller businesses will suffer if competition from outside comes in, from Thailand or Vietnam,” he explains. 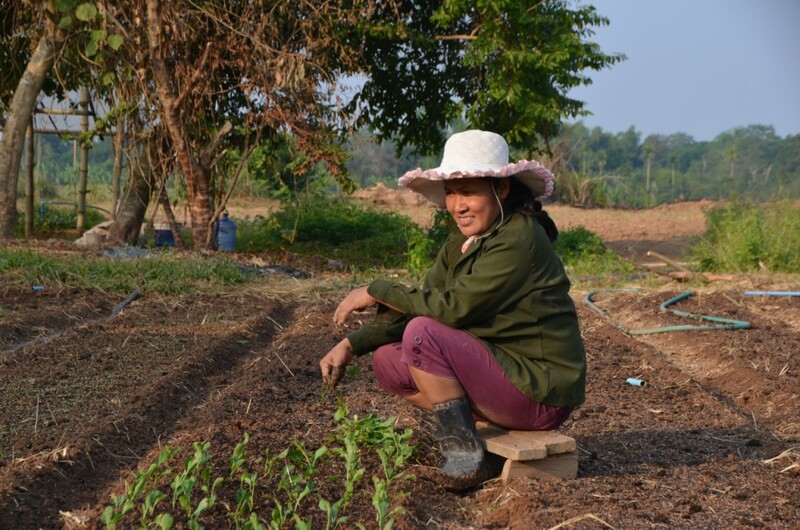 Those challenges – and opportunities – are there for farmers as well, with Thailand’s demand for organic produce growing fivefold in the past decade and the global organic market set to reach $88 billion per year by 2015, according to a 2012 report by MarketLine, a business research consultancy. And while local business could struggle against better-heeled rivals from Thailand or Vietnam, the flipside is that competition could spur innovation and better standards. “Laos companies will have incentives to be more professional,” says Oudet.